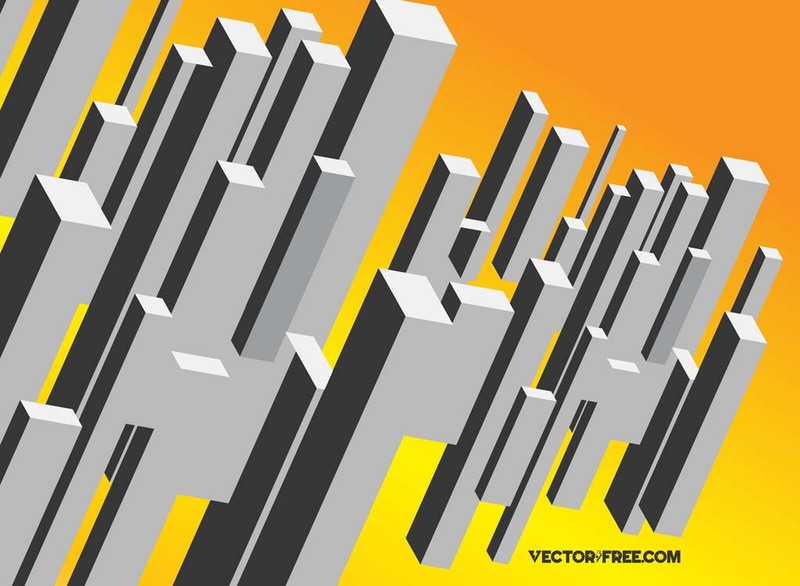 3D shapes vector graphics. Stylized towers or skyscrapers footage. Abstract boxes illustrations to create urban settings, futuristic scenes, digital art concepts, perspective effects, rectangle images, space objects, architectural structures, construction, planning, business or corporate designs. Tags: 3D, Buildings, Concept, Elements, Geometric, Perspective, Structure.